A recent report from market research company LightCounting talks about the 40G & 100G optical transceivers basics, here is the details. 40G and 100G has two main types in the data center. Short reach (SR4) for ~100 meters transmission on multi-mode fiber and Long Reach (LR4) for 100 meters to 10km using single-mode fiber. We can use SR/LR transceivers to connect compute clusters and various switches layers in data centers. 40G transceivers is typically deployed as four 10G lanes in QSFP or CFP MSAs. 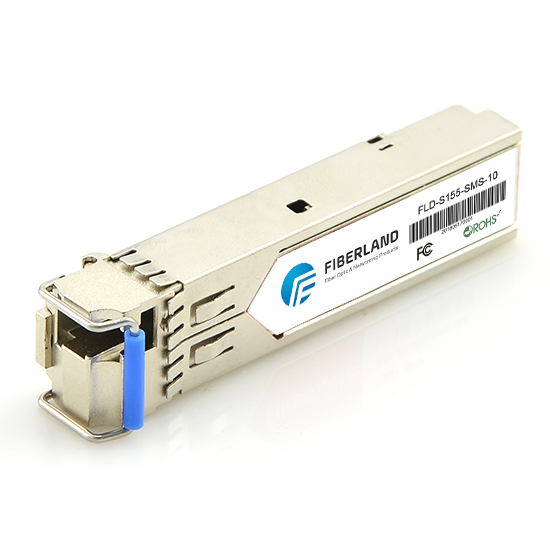 40G SR transceiver uses 8 multi-mode fibers, VCSEL lasers and the QSFP MSA. Using edge-emitting lasers and multiplexes the four 10G lanes onto two single-mode fibers, 40G LR4 reach a 10km distance per CFP MSA ,CFP/2 or QSFP28 MSAs. The 40G SR4 and LR4 transceivers can be used in the same QSFP switch port without any issues. 100G SR10 transceivers uses 20 multi-mode fibers, VCSELs and the CXP MSA, the 100G LR4 transceivers uses CFP form and 2 single-mode fibers. The 100G SR10 CXP transceivers and AOCs are typically designed for the link of large aggregation and core switches at <50 meters. Since 2008, 40G QSFP transceivers and AOCs has been available, but until 2012, several transceiver companies announced CXP 100G SR transceivers.